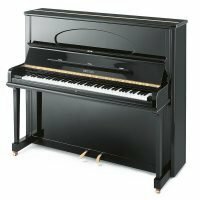 For the past 180 years, Grotrian piano craftsmen have continued the family tradition of producing exceptional pianos. 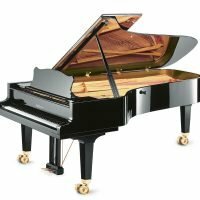 Founded in Germany as the Grotrian-Steinweg Piano Company, Grotrian piano makers have since made a name for German piano brands by building the finest pianos possible with the highest quality materials available. 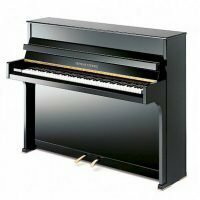 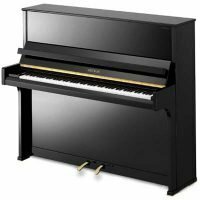 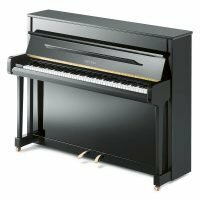 The use of top quality materials combined with the precision of German-engineered mechanics and the highly developed skills of Grotrian piano builders ensure that each instrument is built perfectly for tone, utility, and is built to last. 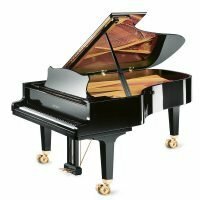 Browse our collection of Grotrian pianos for a beautifully polished and expertly engineered instrument.